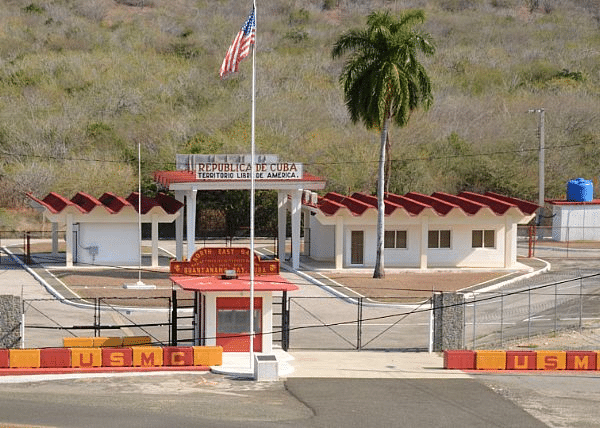 Trustpoint as developed an auto insurance program underwritten by CNA Insurance company with an AM Best rating of “A (Excellent) specially designed for active military and civilian contractors working at Naval Station Guantanamo Bay. Applications are automatically accepted based on completing the easy steps below. Return to the application, enter your payment confirmation code and click SUBMIT button. If you have any technical difficulties, please contact Bob Swindell by email or phone (see contact info above).